ST. GEORGE — A driver was cited for failing to yield on a left turn following a crash at the intersection of River Road and Riverside Drive Monday night. 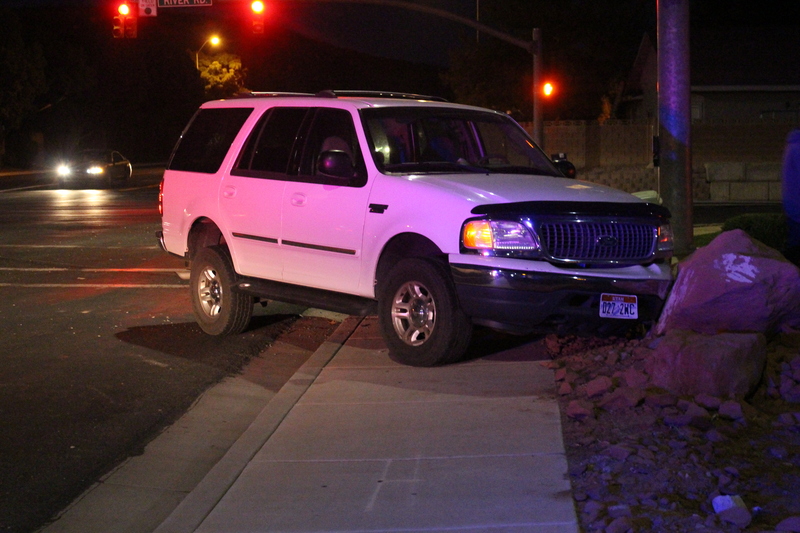 St. George Police responded to the crash involving a white Ford Expedition and a white pickup truck at 9:21 p.m. The driver of the Ford was southbound on River Road as the driver of the truck was in the left turn lane on northbound River Road preparing to turn left to go west on Riverside Drive, St. George Police Sgt. Choli Ence said. The driver of the truck said they thought the Ford was going to turn right onto Riverside Drive, however the Ford continued south on River Road as the driver of the truck turned left, hitting the Ford’s driver’s side. After the collision, the Ford went over the curb and hit an electrical transformer box near the southwest corner of the intersection before coming to rest in an adjacent landscaping area. Medical personnel from Gold Cross Ambulance responded, and besides some minor scrapes and bruises, no injuries were reported at the scene of the crash, Ence said. The driver of the truck was cited for failure to yield. Eastbound traffic in the outside lane of Riverside Drive was temporarily blocked at the intersection as responders cleared the scene. Both vehicles were heavily damaged and had to be towed away. 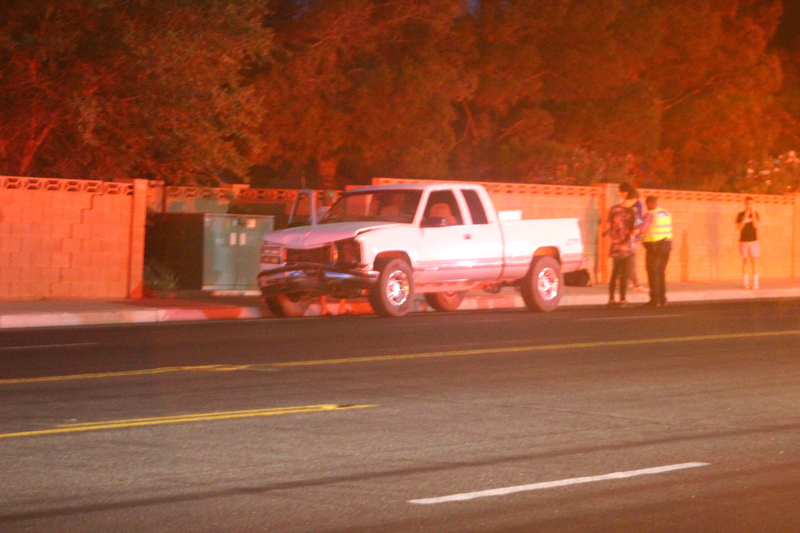 Crews from the St. George Fire Department also responded to the crash. Failing to yield on a left turn !!!!!!!!!!!!!!!! Here ? In St. George ? No way !